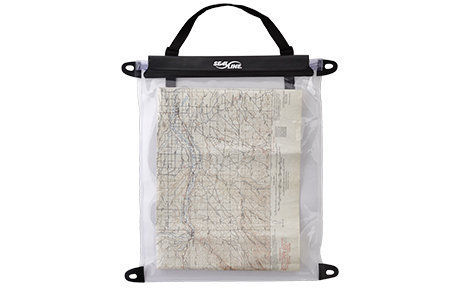 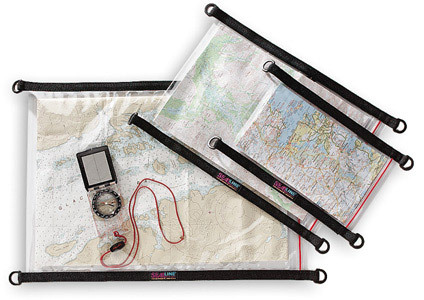 Essential map and chart protection. 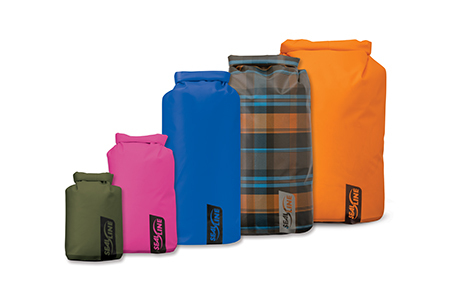 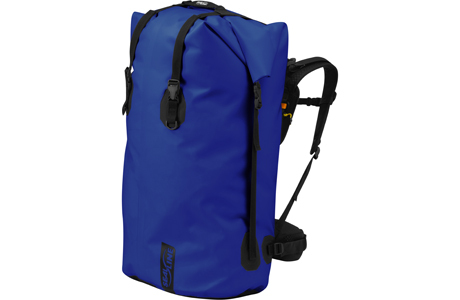 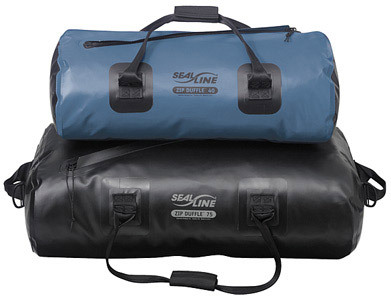 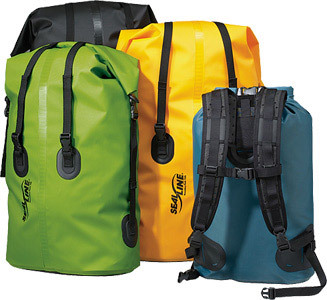 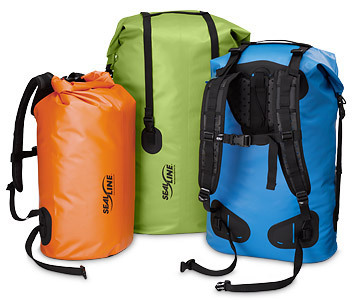 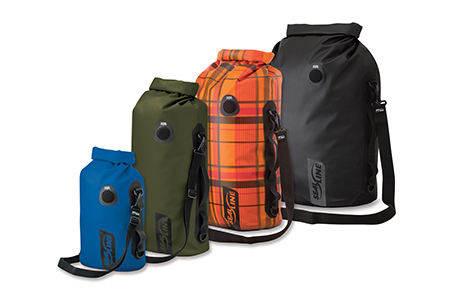 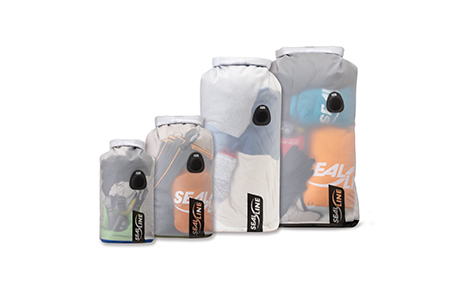 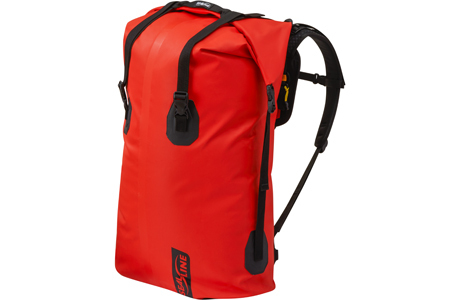 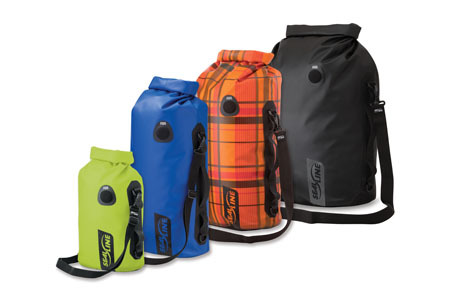 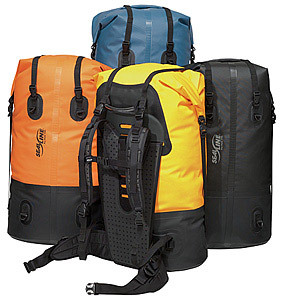 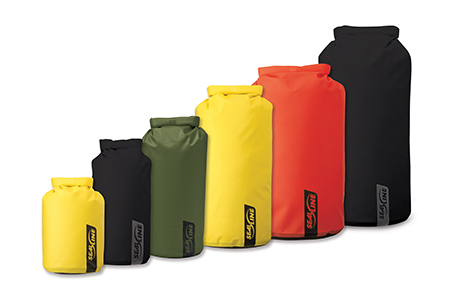 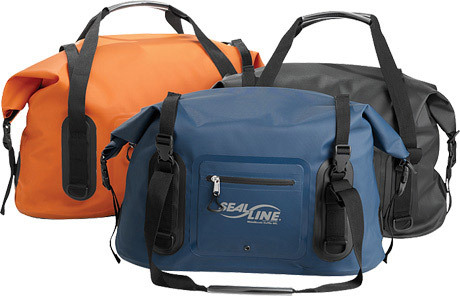 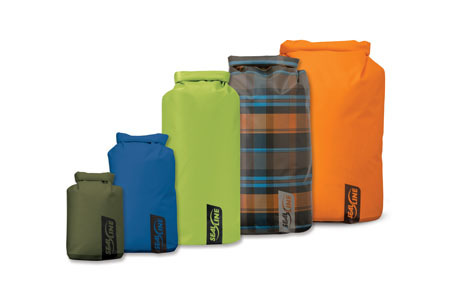 PVC-free portage pack for protecting and hauling gear. 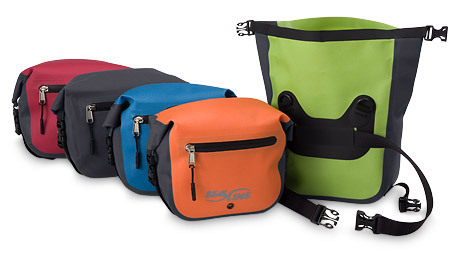 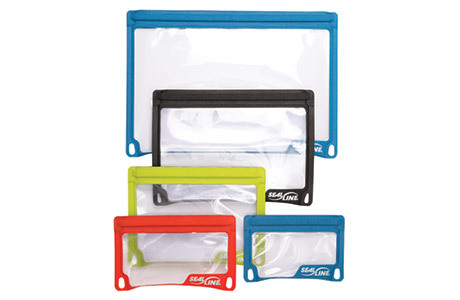 The ultimate in comfortably-carrying, high-capacity gear protection.